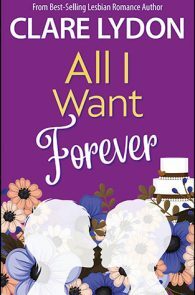 Two years after her marriage implodes, event-planner Cleo Nightingale is ready to get back in the dating game. 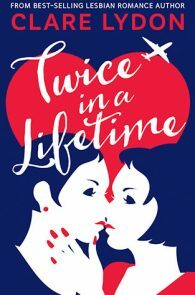 However, she has one key rule: no younger women. 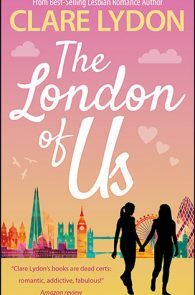 Fresh out of uni, Becca Cramer is single and ready to embrace her new career. 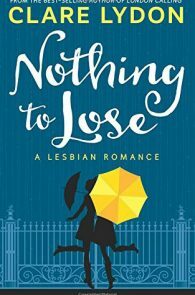 She’s not looking for a relationship, but then fate steps in and introduces her to Cleo. 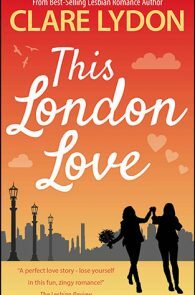 Mix in two weddings & a festival, a jilted brother and a pregnant best friend, and you’ve got all the ingredients for a hilarious page-turner featuring the unlikely love-match of the year! 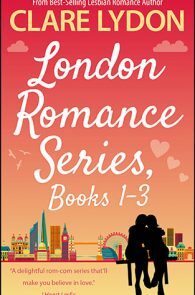 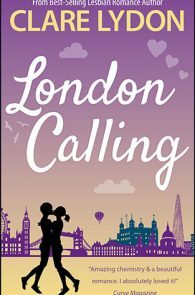 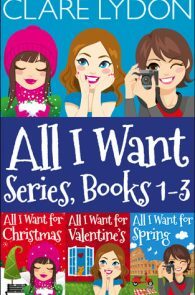 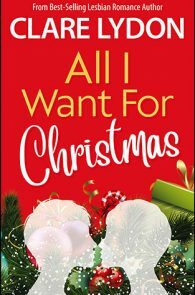 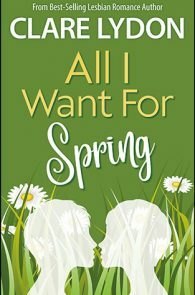 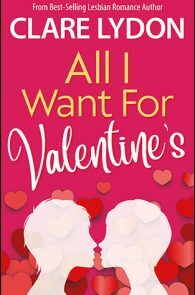 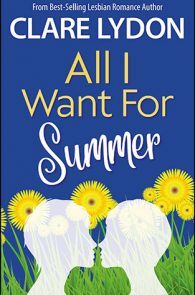 Book five in the London Romance series features favourite characters from previous novels, and is another uplifting, sparky romantic comedy from best-selling author Clare Lydon. 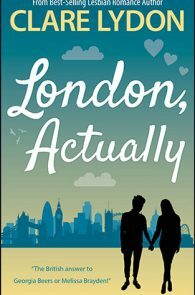 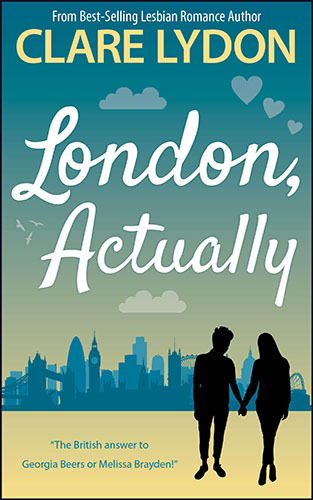 London, Actually is a standalone novel.